Each week, AppAdvice gathers all of the stories we covered and offers a review of some of the best. 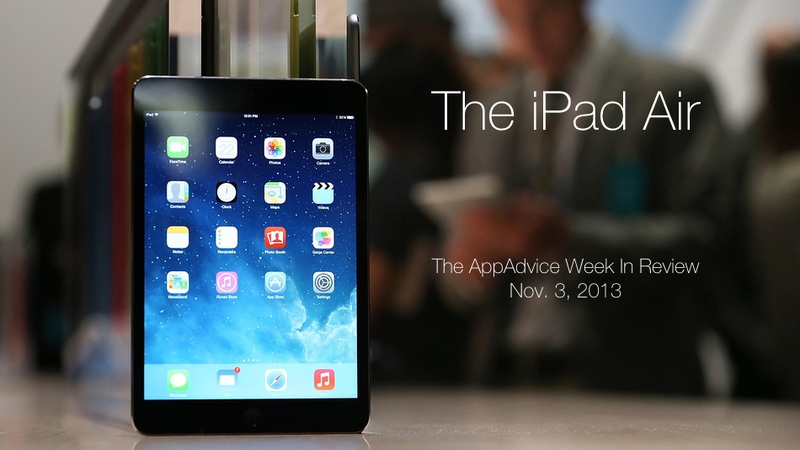 This week's list features stories on the iPad Air launch, battery issues with the iPhone 5s, and the upcoming arrival of the iPad mini with Retina display. What Does The iFixit iPad Air Teardown Reveal? Is The iPad Air Really Faster Than The iPad 4? Besides the T-Mobile hiccup, the iPad Air launch was nearly perfect. The same probably won’t be said when the iPad mini with Retina display debuts later this month. Although Apple has yet to announce an actual release date for the second-generation iPad mini, they are promising it will occur this month. 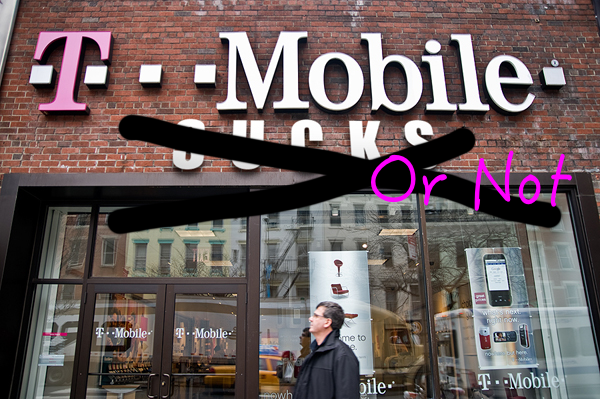 Nov. 29 is probably off the table, because it is Black Friday. Therefore, you can probably circle Friday Nov. 22 as the tablet’s official launch date. 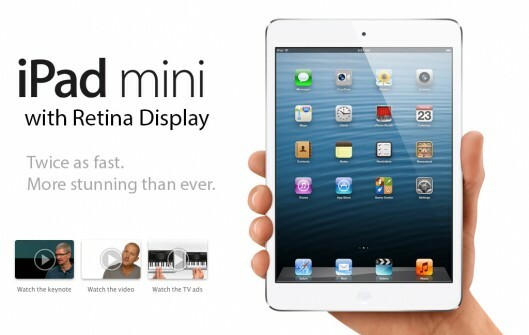 Target noted a release date for the iPad mini with Retina display of Thursday, Nov. 21. When the iPad mini with Retina display does launch, it will almost certainly be in short supply. Tim Cook said as much during Apple’s recent financial results conference call. 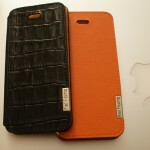 The Apple CEO warned analysts and consumers that Apple may be unable to handle demand for the new model. 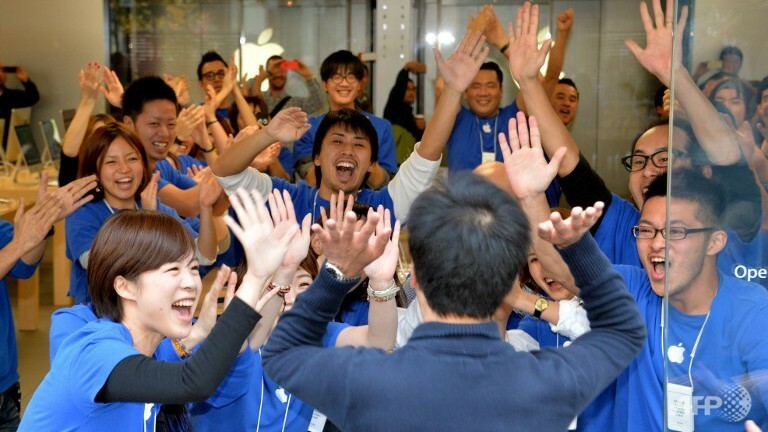 For those hoping to score an iPad mini with Retina display on launch day, be prepared to stand in line. Stay tuned. 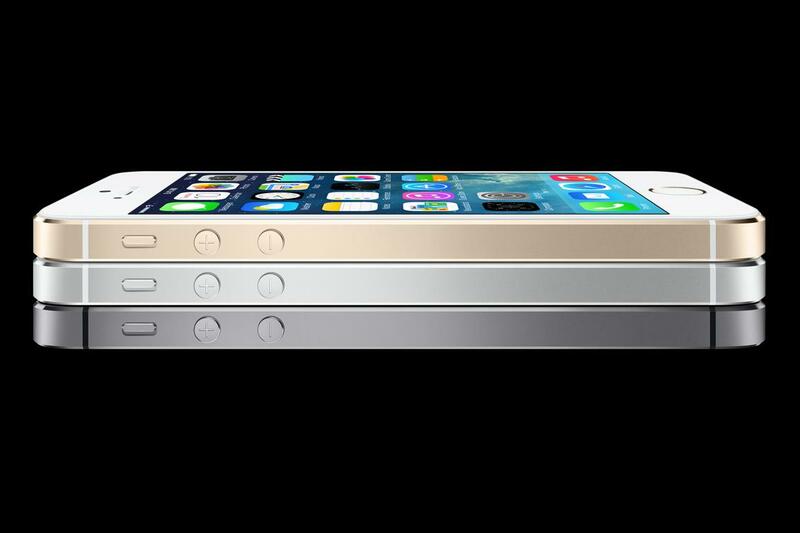 Apple will personally contact customers who own iPhone 5s units with affected serial numbers via a phone call. If a customer feels that their phone is affected, but has not yet received a call, they may feel inclined to call AppleCare. If they do, the AppleCare representative can enter their serial number into the system and check to see if their phone is eligible for a replacement. If the phone is not deemed to be in the group of units with the manufacturing issue, AppleCare is instructed to troubleshoot the phone with normal guidelines. For more information, please see Joe White’s report, How Apple Is Replacing Battery Afflicted iPhone 5s Handsets. Apple Records A $7.5 Billion Profit In The Fourth Quarter Of 2013 by Brent Dirks notes that Apple had another record-breaking quarter. First Look: The Next Issue Digital Magazine Service Arrives On iPhone by yours truly offers an early take on this amazing app. Apple Further Teases Remote App's iOS 7 Redesign With App Store Promotional Banner by Aldrin Calimlim explains the upcoming app update. 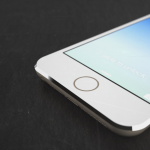 Another Report Claims Apple's 'iPhone 6' Will Be A Phablet by yours truly notes that work on the next iPhone has begun. 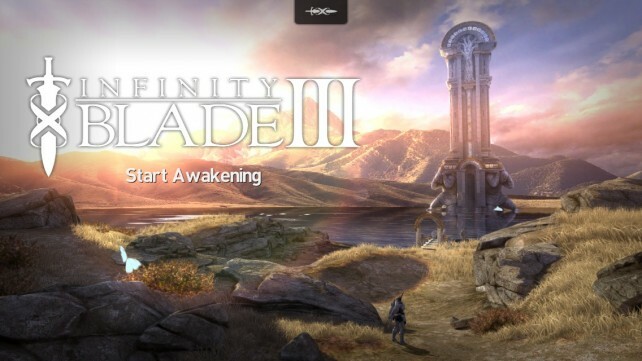 Infinity Blade III Gets Its First Content Update: Soul Hunter Quest Available Now by Joe White says go and get the Infinity Blade III update.